Supplementing your existing capabilities, introducing new processes or functionality, or implementing continual service improvement. 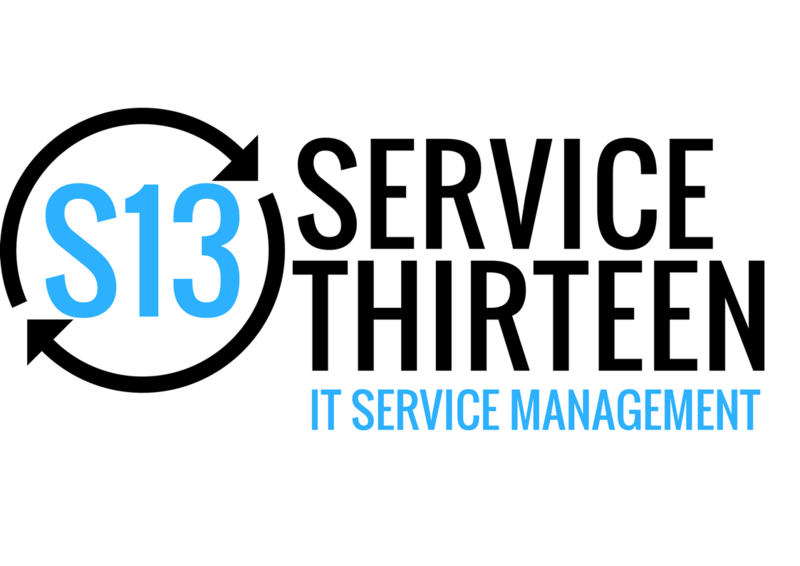 Service Thirteen offers ITIL best practice consultancy to focus on strategic and operational solutions that are right for your business. Assessing and preparing your organisation for regulation changes such as GDPR, or evolving for the Cloud. Service Thirteen can assess your current data processing practices, and work with you through the journey of becoming and staying compliant. Conducting a cross functional end to end service lifecycle process maturity assessment (CMMI). Service Thirteen can evaluate current maturity levels, agree a desired state with process stakeholders, and produce a transition plan to improve process performance and efficiency.